The right approach can mean a world of difference in business. Part of setting up a long-term plan is knowing where the problem spots are, as well as which business philosophies work better for which industries. That’s why having a strong group of peers and mentors is so important for leaders: An outside perspective, or someone who has already faced a similar misstep, can mean all the difference between struggling and finding success. This means that you need to have your ears turned toward those who have your best interest in mind. A good mentor can offer encouragement where needed — or chiding, if required — and guidance on any number of subjects, all without trying to run the business themselves. And while someone more senior can offer good advice, they’re not the only voice you should seek: Peers and others at the same stage of business as you, for instance, may have a closer perspective on how things are currently operating, or what new technologies or methodologies are worth your time. 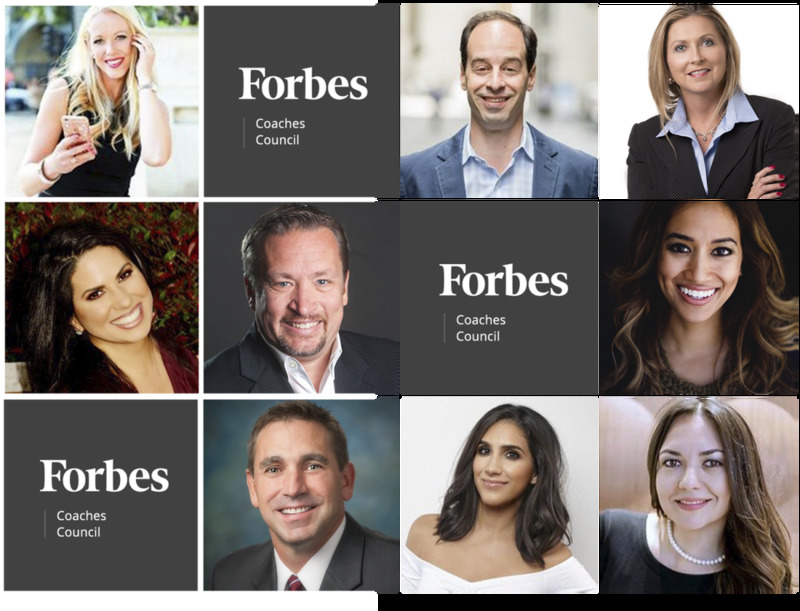 To help you succeed, nine members from the Forbes Coaches Council share the one piece of business advice they wish they had followed early on in their career, something that they now share with all their clients. Coaches share a few tips that business leaders should know.PHOTOS COURTESY OF INDIVIDUAL MEMBERS.